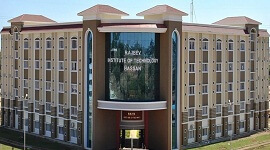 Alva’s Institute of Engineering & Technology (AIET) is a premier Engineering Institute of Alva’s Education Foundation established and was established in the year 2008. 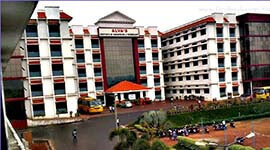 AIET is located adjacent to Moodbidri -Mangalore National Highway. 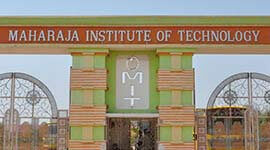 The Campus has a lush green campus spread over 30 acres Shobhavana campus, Mijar. AIET vision is to impart quality technical education, moral values, social concern and patriotism to the students and mould them into excellent professionals and credible citizens. AIET mission is to set up a center for excellence by offering world class technical education and research opportunities of very high standards and making our students technologically the best and ethically strong. The library has fully automated with barcode reader and automated circulation facility with OPAC (Online Public Access Catalogue). 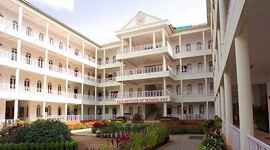 Alva’s Institute of Eng. 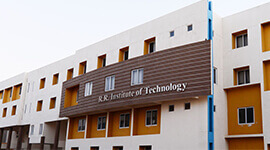 and Technology, Bangalore provides 100% placement for all eligible candidates. Separate hostels for boys and girls with spacious rooms. Hostel students can access the Wi-Fi facility. ALVAS INST. OF ENGG. AND TECHNOLOGY has spacious class rooms with state-of-art teaching aids. 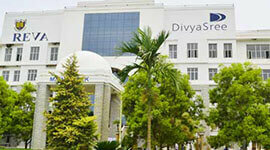 Alva's Placement Cell organizes career oriented, general and soft skill training programs. The Alva's Placement Cell organizes exclusive campus placements and pool campus placements to increase employment opportunities for the students. Experienced faculty with a strong student-mentorship programme. Spacious classrooms, well equipped laboratories, Separate hostels within the campus equipped with modern amenities & Wi-Fi facilities, food court , transportation facility, a well-stocked library supported by a state of the art Digital Library, Wi-Fi enabled Campus. The Institute helps in Summer Internship programs, industrial visits, and live projects from the industry, visit by industry experts, seminars/paper presentations, conferences, process of mapping aspirations and building focus groups are other highlights of the course curriculum. 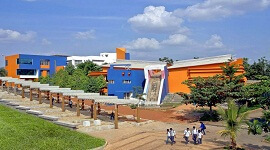 The AIET library has a modern and well-equipped building. Separate hostels for boys and girls with spacious rooms. 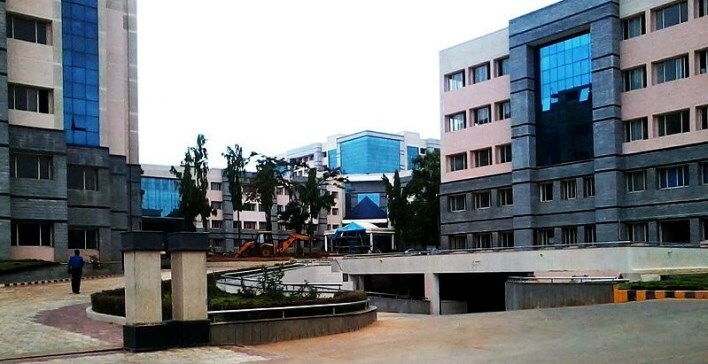 Hostel students can access the Wi-Fi facility. Hot water facility is available for the students in the hostel. The facilities which are available on campus for the students include medical and clinical care, yoga & meditation guidance. 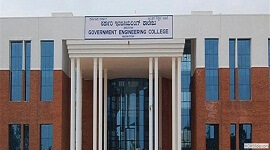 ATM of Canara bank available at the entrance of the College campus.